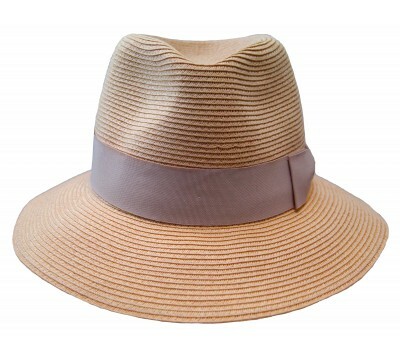 Cristina in orange A fedora style with a relax and wavy brim. 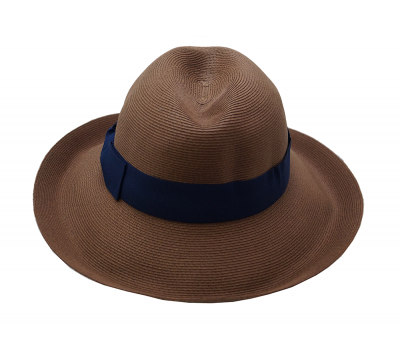 The expressive warm orange fed..
Cleo - navy This fedora hat style by Bronté called Cleo fits perfectly to your t..
Rachel - orange The warm orange hue of this Bronté fedora brings some color to dark ..
Danai - navy Triple F: Fashionable, festival fedora by Bronté, Amsterdam. 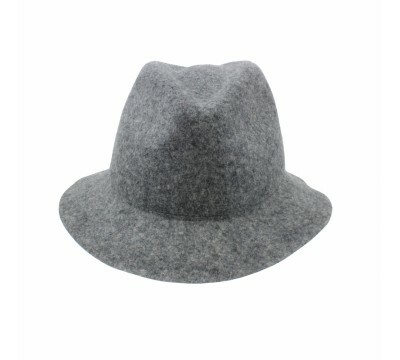 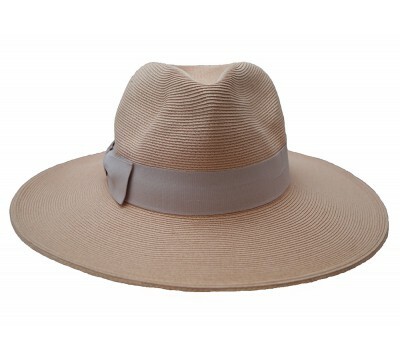 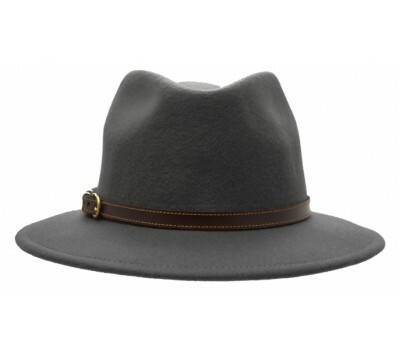 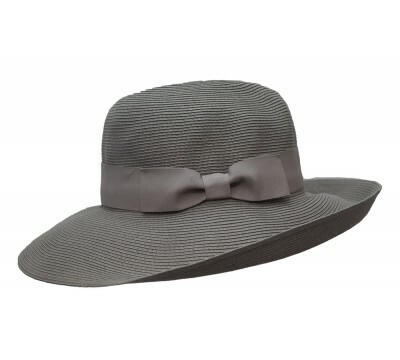 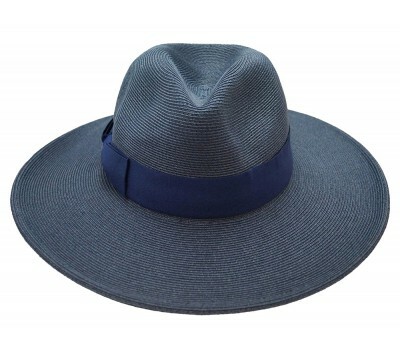 T..
Josephine - pale blue melange Josephine is a flamboyant and generous fedora straw hat made of nat..
Cleo - Grey This robust fedora style, made of wool felt with a brim of approx. 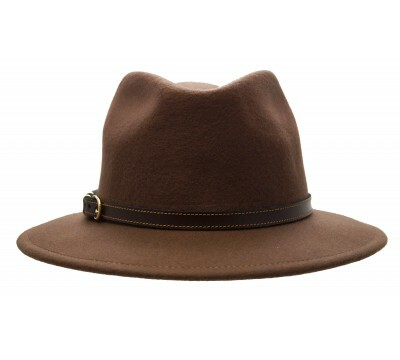 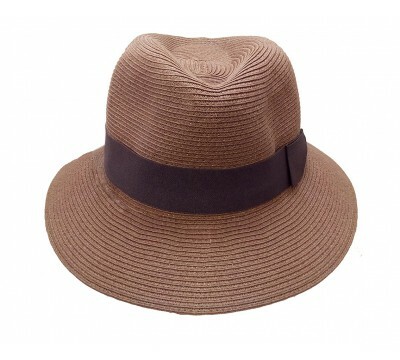 6.5cm, trimmed wit..
Josephine - black/camel melange Josephine is a flamboyant and generous fedora straw hat made of n..
Josephine - tan-brown This tan-brown Josephine is a flamboyant and generous fedora hat made of na..
Charlotte — rollable, wool felt hat Made of high quality wool felt, this minimalistic hat i..
Josephine - Ivory/camel ribbon Josephine is a flamboyant and generous fedora hat made of natural ..
Josephine - dusty pink Josephine is a flamboyant and generous fedora hat made of natural straw. 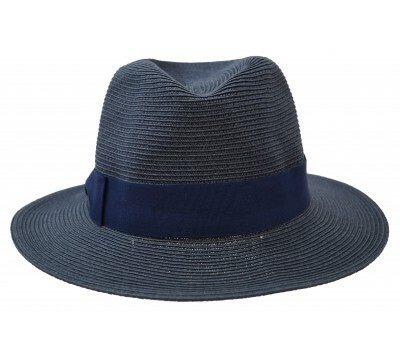 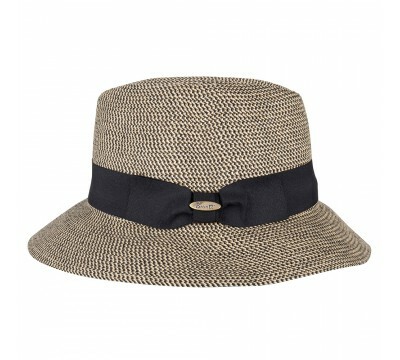 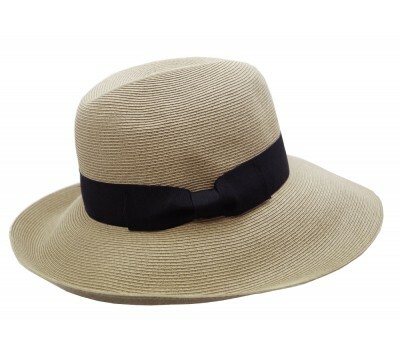 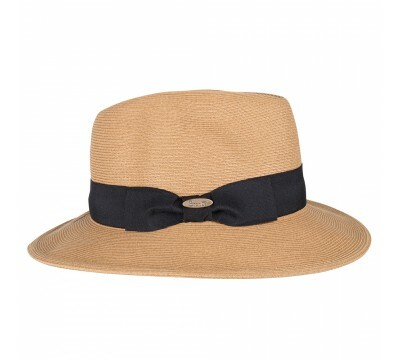 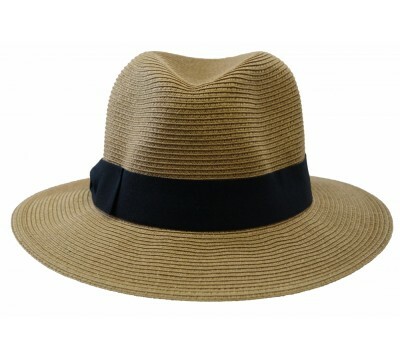 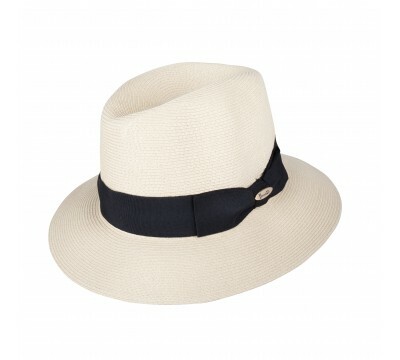 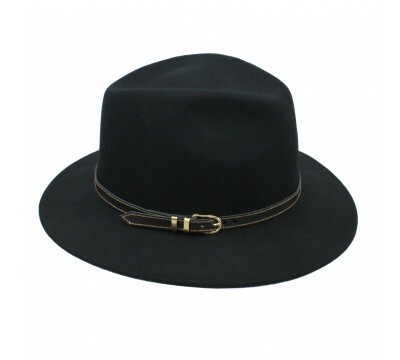 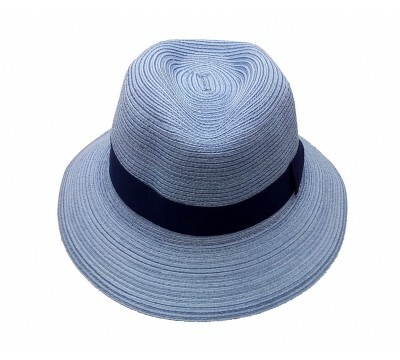 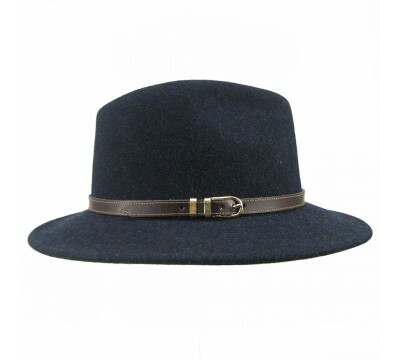 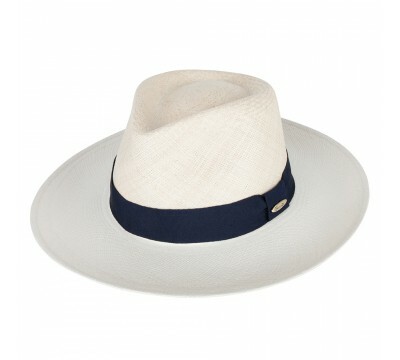 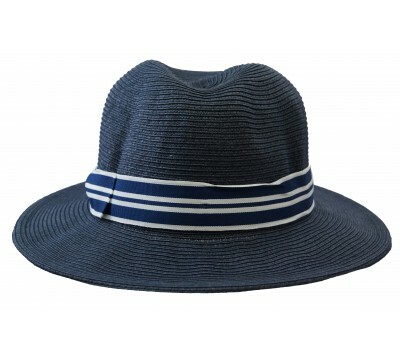 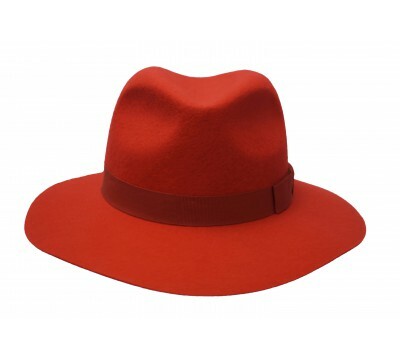 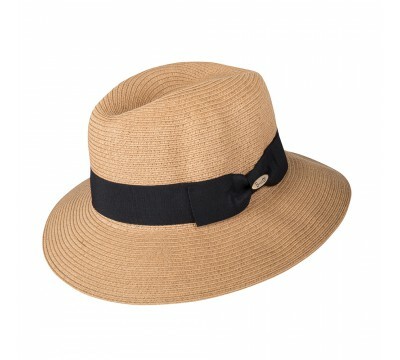 T..
Josephine - navy Josephine is a flamboyant and generous fedora hat made of natural straw. 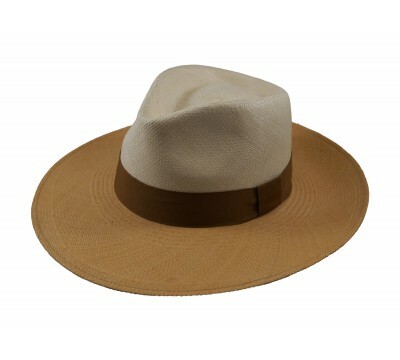 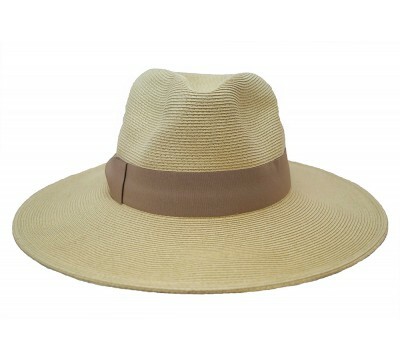 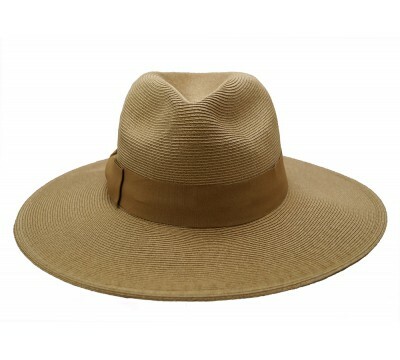 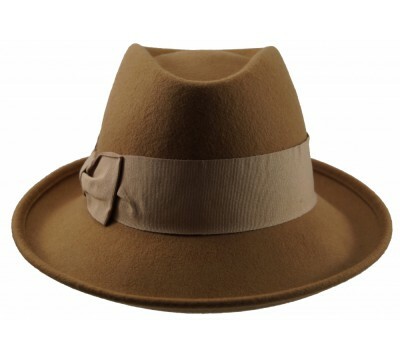 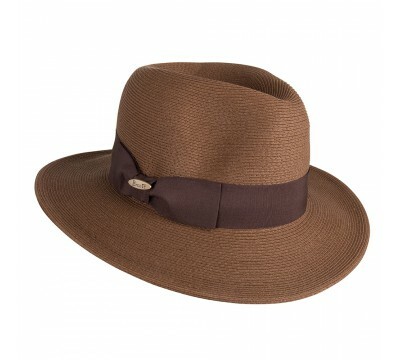 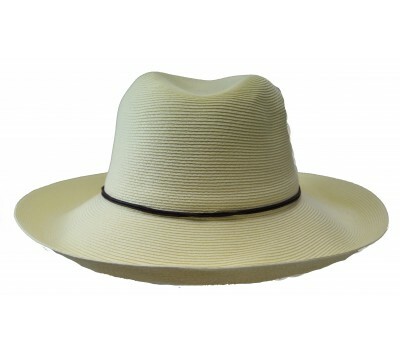 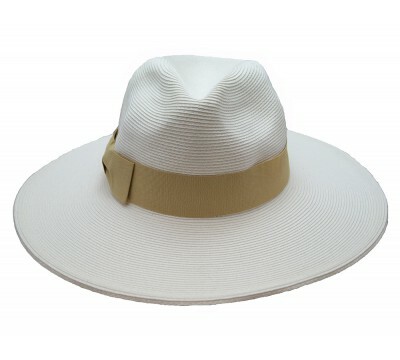 The bri..
Josephine - natural - now in Superbraid straw Josephine is a flamboyant and generous fedora hat b..
Josephine - camel - now in Superbraid straw Josephine is a flamboyant and generous fedora hat by ..
Veronique - camel Extra wide brim fedora hat style, trimmed with camel ribbon. 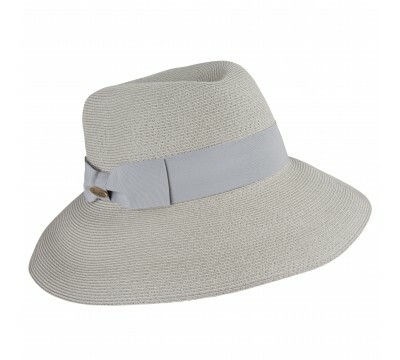 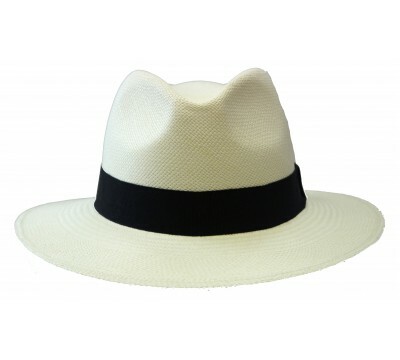 Veronique ha..
Veronique - white Extra wide brim fedora hat style, trimmed with natural ribbon. 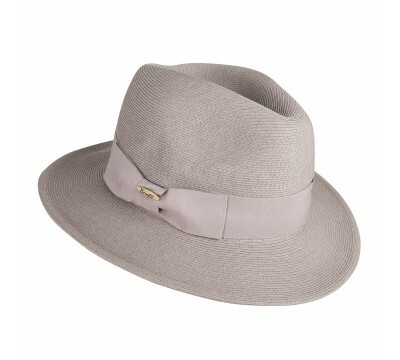 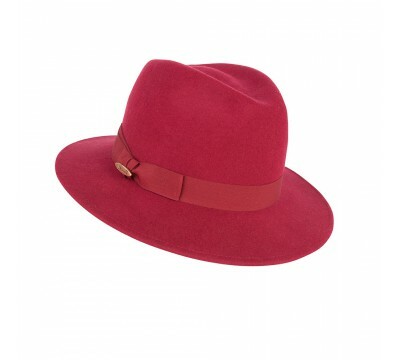 Made of a mixtur..
NEW Fedora - Veronique - dusty pink Extra wide brim fedora hat style, trimmed with dus..
Veronique - navy Very wide brim fedora hat style, trimmed with navy ribbon. 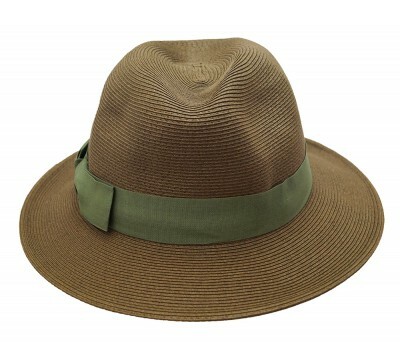 Made of natural super..